“Ask him and he will come,” is what Historic Howell Theater owner Tyler DePerro says about inviting fathers for special showings of “Field of Dreams” on Sunday, June 21. The showings are set at 1 p.m., 4 p.m. and 7 p.m. Fathers get in free at each of these three showings. 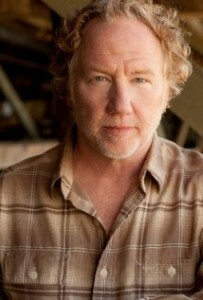 Timothy Busfield, who stars in the film as Mark, the brother-in-law of Ray Kinella (played by Kevin Costner), will be at The Historic Howell Theater at 7 p.m. Thursday, June 18, and at 7 p.m. Saturday, June 20, for questions and answers with the audience about the film, which was nominated for three Academy Awards in 1990. Busfield, an area resident and friend of The Historic Howell Theater, has an impressive list of television and film credits. 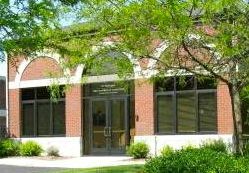 The Historic Howell Theater is located at 315 E. Grand River Ave. in downtown Howell and features independent films, classic films, live performances and local artists. For more information, go to historichowelltheater.com.